Understanding pre- and post-trip inspections regulations and strategies to improve fleet compliance including using fleet maintenance software. 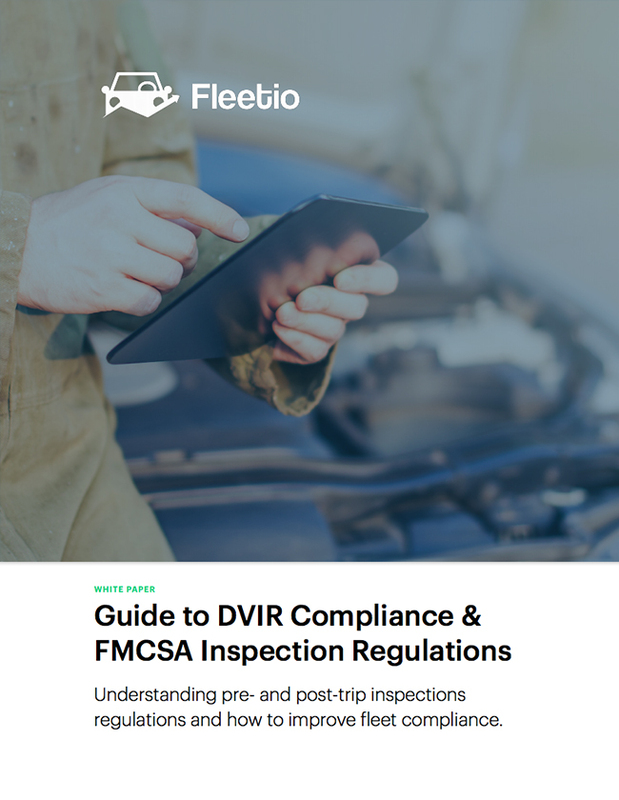 Everything you need to know about DVIR Compliance and FMCSA Inspection Regulations. Understand pre- and post-trip inspections regulations and how to improve inspection compliance.